Legendary Cream drummer and rock n' roll hellraiser Ginger Baker has announced he is engaged to a woman 42 years his junior. 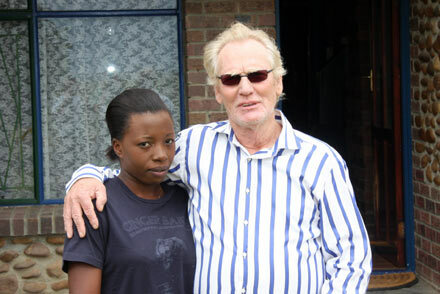 The 70-year-old says he is ready to tie the knot for the fourth time with 28-year-old Zimbabwean nurse Kudzai Machokoto who he has been dating since 2008. The former heroin addict said: "We are getting married soon, we are making the arrangements at the moment. "It won't be a big wedding. We don't want any publicity or fuss, but she is good for me and it is time for me to get married again." 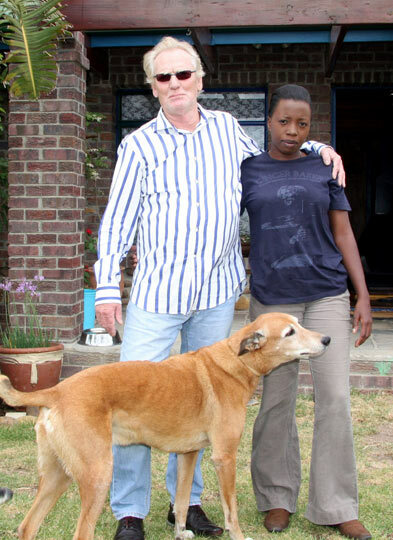 Baker currently shares his home in Tulbagh, South Africa with his fiancée and her 12-year-old daughter Lisa. He added: "We'll get married locally but it will be a quiet do, just us and two witnesses. It all seems right. “Kudzai is good to me. She has had a hard life up to now but now things are happier. I look after her and she looks after me." Baker first got married in 1959 aged 20.